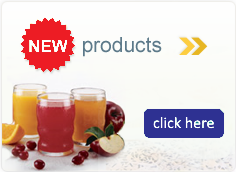 Thicken your food or beverage without the added taste or texture. Maltodextrin, Xantham Gum, Carageenan, Erythritol. Canister yields 90 nectar-like servings and 57 honey-like servings. 1.Add level measured scoop (1.4g) into empty, dry glass. 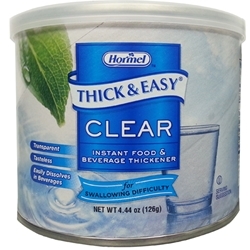 2.Add 4 fl oz desired cold or hot liquid into glass. 3.Stir with a fork until thickener is fully dispersed.